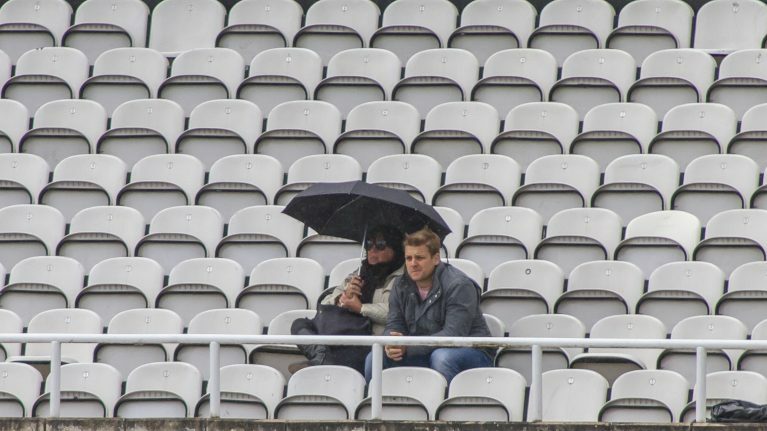 The Cricket Supporters’ Association can only represent the views of fans, if you the fans let us know what you think. Free to join, every and any cricket fan can inform us of your opinions and these will form the basis of our work upon official launch in March 2017. When you grow up with a Dad who you love and who loves you and loves cricket, then somehow I think you end up loving cricket. Well that’s my experience, although it could also be something to do with having a life size cardboard cut-out of Ian Botham in our hallway… This is how it was in my childhood home, family photos and works of art squeezed in between prints, books and other cricket memorabilia. Ian in the hallway was quite a remarkable sight and he in return saw much of my formative years as I went from an eight year old through teenagehood and onto University until he went into official retirement in my parents house, hitting that lofty four for the last time. But his legacy remains and the love of this beautiful game continues to be central to my life. What I love is that if you look at the YouGuv profile, then hardly suprisingly I’m not your typical cricket fan (male, 55+, drives a BMW) but that doesn’t matter. We aren’t the same and our differences and the fact that we love different aspects of the game are what makes cricket so special. You might be into the short sharp slap of a T20, more of a county championship enthusiast or a ‘traditionalist’ who just loves Test cricket. 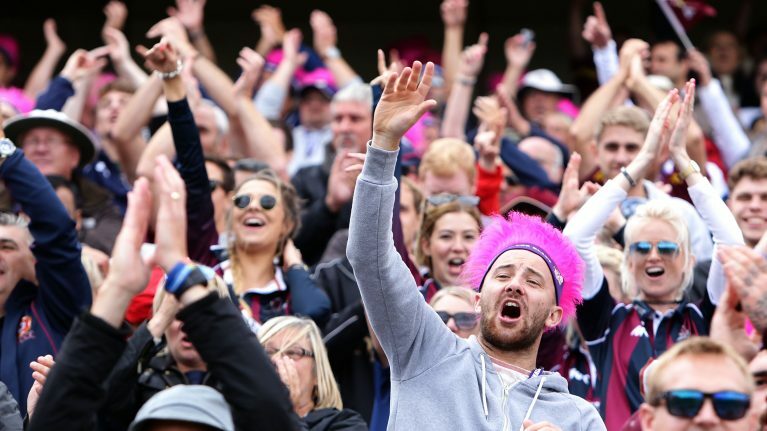 Whatever it is that cricket means to you, whoever you are, whatever you look like, whatever you do, wherever you live, whether you are a member of a county, the Barmy Army or the MCC – join today, get involved and have your say in our launch survey. Cricket Supporter's Association @ 2019. All Rights Reserved.